What’s a better way to spend the weekend rather than a quick camping trip up in the mountains? 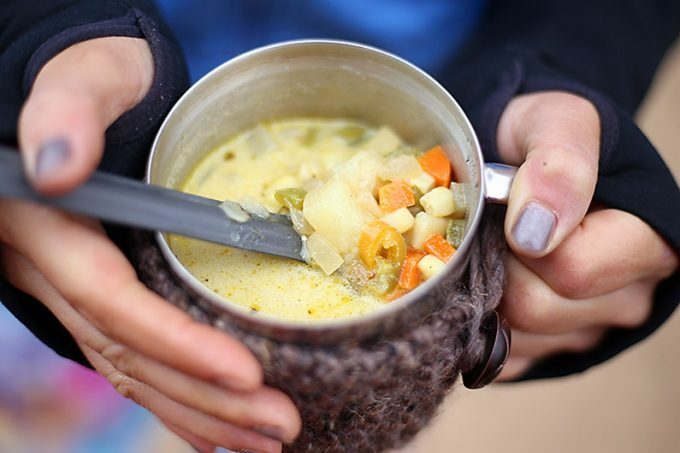 While camping is the perfect getaway for many, camping food doesn’t always sound exciting, with more than a few campers out there surviving on sandwiches only. 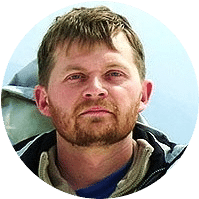 However, that can easily change if you take the time to learn some dehydrated food recipes and start preparing the most delicious treats for your camping trip. Many think that they’d have to compromise and give up on the tasty, home-cooked meals for the time spent in nature. But that’s not the case – not if you put some time in meal prepping! Because chances are, you’ll be craving something else than a protein bar when that mountain air kicks in and jump starts your appetite. 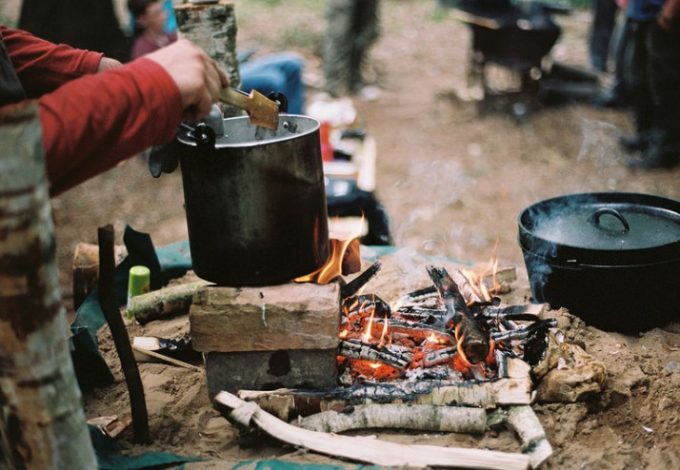 For the best camping food that you can prepare away from home, see our article. 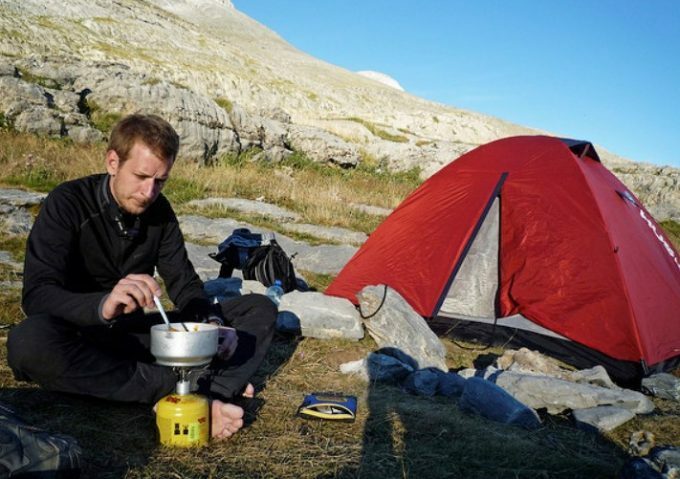 Read on and learn how to take your camping trips to a completely different level. Why take dehydrated food camping? Dehydrated food is light to carry and it’s packed with enough calories to keep you going – an ideal match for every camper. On top of that, if packed properly, it doesn’t go bad for quite some time, no matter the conditions you’ll be going through. However, store-bought dehydrated meals don’t always work for everyone. Sometimes, in an attempt to increase their caloric value, they may be stuffed with extra sugars and empty carbs or just taste bland – and everyone wants something yummy at the end of the day, right? That’s why learning how to make your own meals at home and taking them with you on the trail may prove to be just the right thing for you. No matter your food preferences, here’s a selection of the finest dehydrated meal recipes that will tickle your taste buds and offer you the much-needed energy boost after a long day. What will I need to prepare the meals? Before going over the recipes, here’s a short overview of the kitchen tools and appliances you’ll need in order to get the most out of your meals. 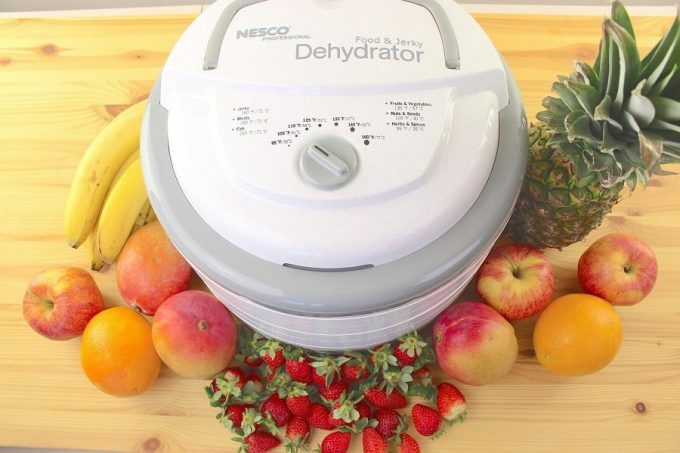 A dehydrator is strongly recommended for getting the best results, however, it’s far from necessary. An oven could also do the trick if you don’t have a dehydrator. Use it on the lowest setting and with a slightly open door to allow for a good air flow. A good knife to cut food into more or less, the same size. Food diced or cut into the same size dehydrates faster and better rather than chunks in different sizes. See our expert review of the best camping knife to help you make a good choice. A mandolin slicer is optional, though using one will help you get extra-thin slices that dry up faster. A tray (or multiple trays, depending on how much food you’re going to prepare)to dehydrate food. Zip-lock bags for packing and storing. Here are some of the best recipes that are tasty, easy to make and full of nutritious value. 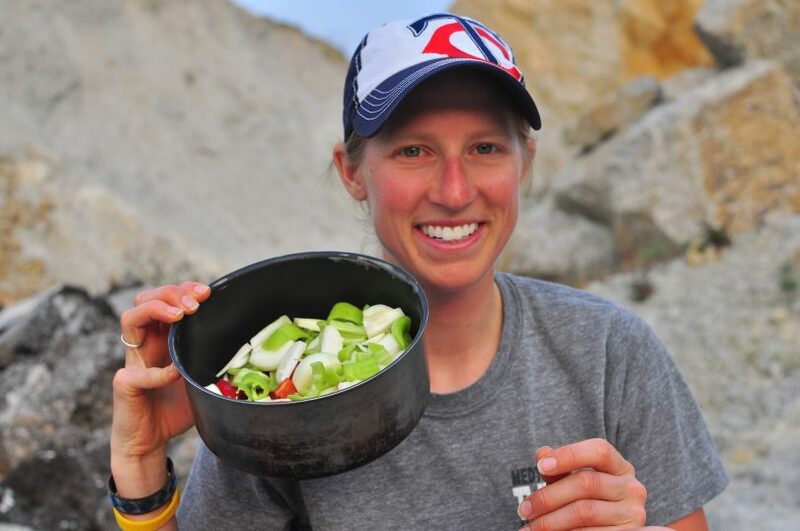 All of the recipes include home prep and trail prep instructions. 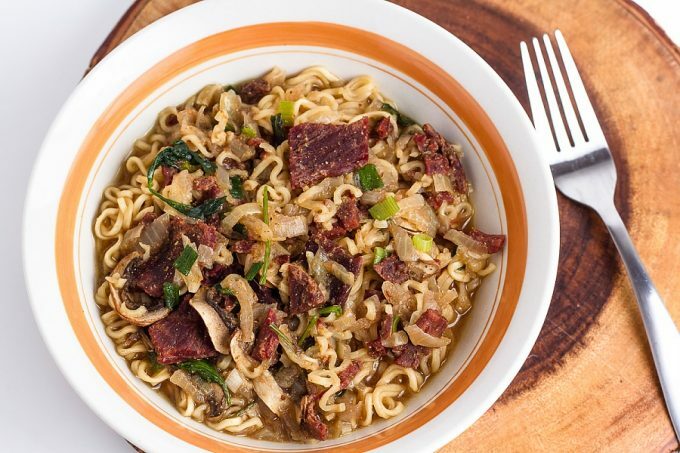 Pack the noodles and the jerky in a larger, clean bag though opt for packingthe dehydrated vegetable mix and the bouillon powder in a different bag – you’ll need to add them to the pot at different times. Mix 3 cups of water with the dehydrated vegetable mix and the vegetable bouillon powder. Bring everything to a boiling point. Reduce the heat (opt for a medium heat) and add in the ramen noodles. After 1-2 minutes, add in the ramen noodle and stir. 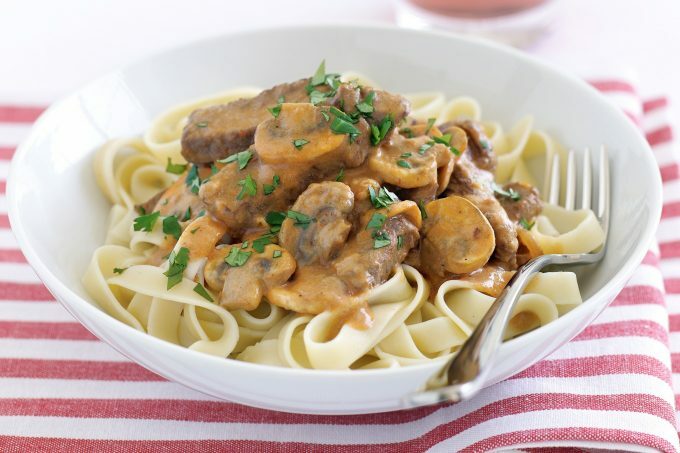 Simmer for 3-4 minutes more so all of the ingredients come together – meal is ready once the noodles are cooked! Mix all of the ingredients together except the bread. Split everything equally into two different freezer bags – it will make things easier on the trail if you’re going to cook for two people. Keep the bread or the croutons in a dry separate bag. Pour each bag in a separate mug. Slowly start adding boiling water to the mug. Stir nicely and let sit for about 5 minutes. 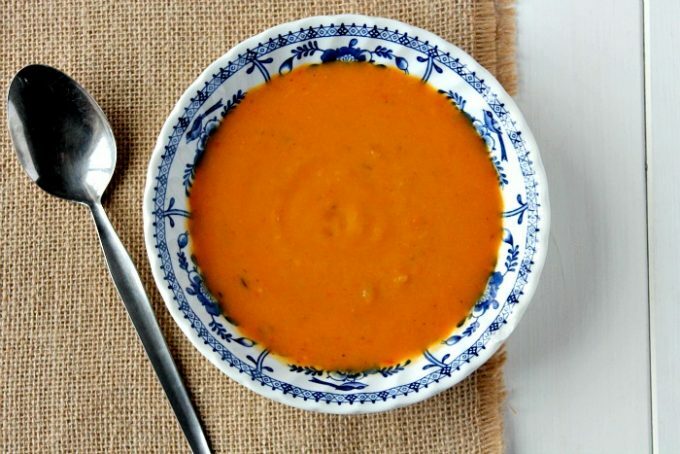 After making sure all of the ingredients have rehydrated well enough and the soup is slowly getting its texture, serve with bread or croutons on the side. Pack all of the ingredients together in a clean, zip-lock bag. Split ingredients in half if you’d be eating them on two separate occasions. Adding the chicken and the chicken broth is optional. 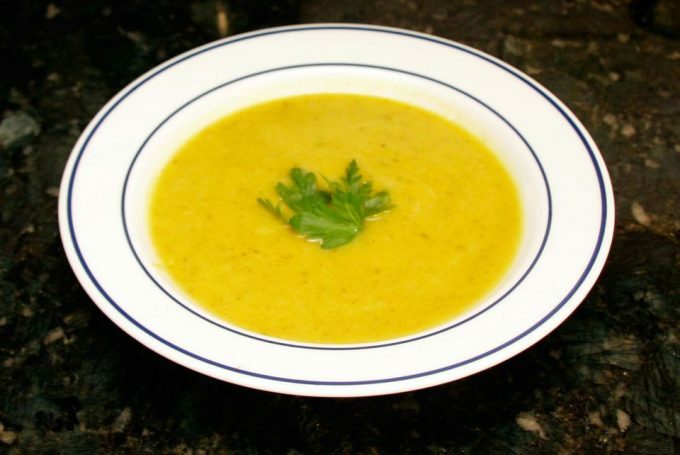 Opt for vegetable broth and add in more vegetables for a vegan version of the meal. Add 1 ½ cups of water per serving or 3 cups of water if you’re going to cook two servings at once. Let it soak for 5-7 minutes. Set the fire to a medium heat and simmer to a boil. Boil for another 3 minutes before turning the heat off. Cover the pot and turn off the heat. Let sit for about 10 minutes before eating. Cook the noodles as you’d do normally and dehydrate them until they’re completely dry. 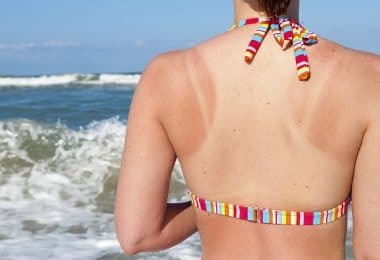 It could take you up to 8-10 hours to dry them so plan accordingly. Pack the noodles, the vegetables, and the ground beef in a bag; pack the rest of the ingredients for the sauce in another bag. If you want to make two servings for two different occasions, use different bags and split everything in two. 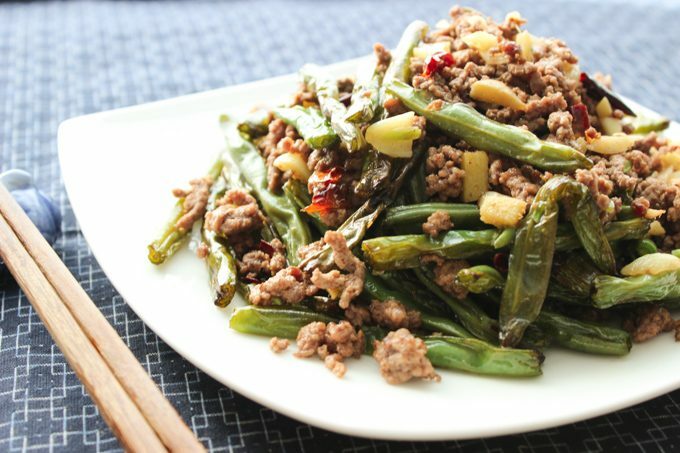 Soak the noodles, the vegetables, and the ground beef for 5-10 minutes with a cup of water. Bring to a boil and cook them for 2-3 minutes over medium heat. Add in the rest of the powdered ingredients, stir everything together and lower the heat. After a minute or two, turn off the heat, cover it and let it sit for 10 more minutes before eating. Blend the sweet corn until it reaches a smooth texture and spread it out on a tray to dehydrate. It should usually take around 10-12 hours for the corn bark to dry completely and then you’d be able to easily peel it off. 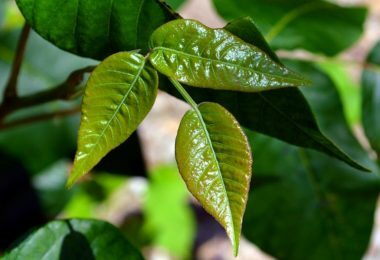 For this recipe, you’ll need a cup of corn bark. Pack all of the ingredients into clean, zip-lock bags. Add 1 ½ cups of water and put all of the ingredients in the pot. Let everything soak for 10 minutes. Set your stove to medium heat and bring to a boil. Cook the meal for around 2 minutes. Cover the pot and turn off the heat. Let sit for another 10 minutes before eating. Cook the pasta for 8-12 minutes, depending on the instructions on the package. Afterward, dehydrate until completely dry however note that it may take up to 8-10 hours. Pack the pasta, the chicken, and the vegetables in a cleanzip-lock bag, and put the rest of the ingredients in a smaller bag. If you’re worried about sizing your portions beforehand, split the main ingredients and pack two bags instead; remember to split the ingredients for the sauce as well. 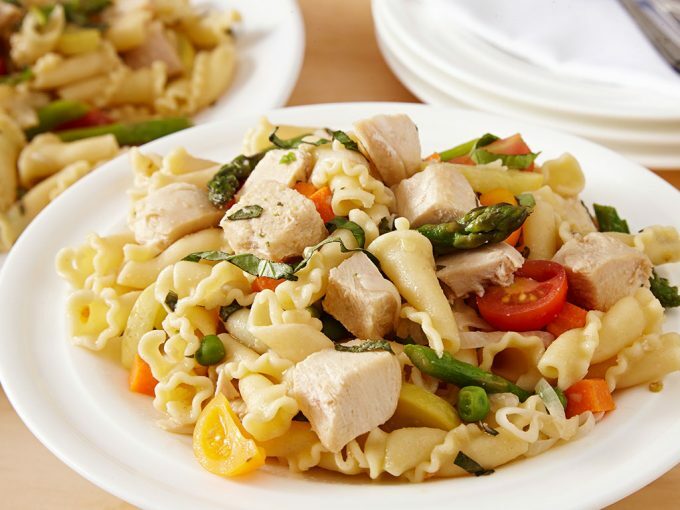 Put the pasta, the chicken, and the vegetables in a pan and add a cup of water per serving. Let them sit for 5-10 minutes. Set the stove to medium heat, bring them to boil and then cook for 2-3 minutes. Add the powdered ingredients and stir well, then continue cooking for a minute or two. Turn off the heat, cover and rest for 10 minutes before eating. Bring the vegetable broth to boil and then turn off the heat – you’ll use that later. At the same time, chop up the onion and the garlic. Cook them on medium heat with some olive oil until they start changing color. Add in the rice and once you add it, keep stirring all the time. Slowly start adding the broth. Start with ½ cup and then allow for the rice to absorb it before adding more. Add in the mushrooms, the saffron and then follow with the rest of the broth, though add it in slowly. 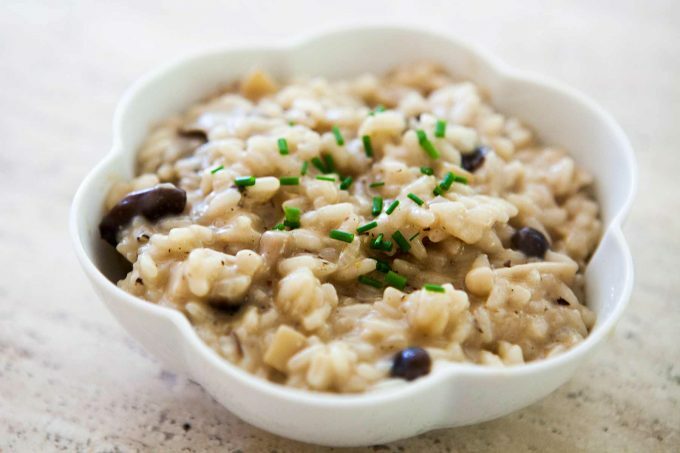 Cook for 20-25 minutes more until the risotto is creamy. Let it cool a bit and spread it out on a tray before dehydrating. Expect that the rice will be sticky, so you may need to frequently check on it and pull it apart. After the food is dry, pack the servings in clean zip-lock bags: each cup represents a serving. Don’t forget to pack the parmesan cheese in a separate bag. Mix each serving with a cup of water. Let it sit for 5-10 minutes. 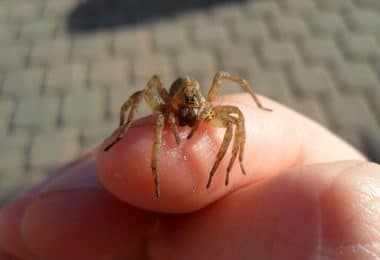 Bring to a boil and cook for a minute or two. Turn the heat off, add in the parmesan and let sit with a cover for another 3-5 minutes before eating. 1 can of kidney beans, 15 oz. 1 can of tomato puree, 10 oz. Mix the bread crumbs with the ground meat and set it aside – breadcrumbs help the meat be tastier once you rehydrate it on the trail. Dice the onion and the garlic and put them in a pan with just a little bit of olive oil. Set the pan over a medium heat and cook for a few minutes until they start changing color. Add in the ground meat and cook until the meat browns nicely. Add salt, pepper, and the chili powder. Cook for a minute or two more. Add in the rest of the ingredients: the tomato puree, the diced tomatoes, and the drained beans. Stir everything and let simmer on a low heat for about an hour. If you have a dehydrator, it will take you about 8-10 hours. Oven time may vary depending on the oven you have though the food can be considered ready when it’s absolutely dry. Always set your oven at the lowest possible temperature to avoid your food burning up. After the food is dry, measure servings in a cup and pack each in a zip-lock bag. Mix one bag with one cup of water. Each bag is equal to one serving, so if you want two servings, mix two bags with two cups of water and so on. Let sit for 5-10 minutes. Bring to a light boil and let cook for a few minutes more minutes. Remove from fire and let set for a minute or two with a cover before eating! Dice the eggplant first, put some salt on it and let it sit for a while before cooking. Eggplants may have a slightly bitter taste sometimes and this helps take it out. Dice the rest of the vegetables and pay attention that all of them are more or less the same size. Start cooking the onions first on a medium heat. Add in the garlic, the peppers, and the bay leaves as soon as the onions become translucent. After 3-5 minutes, add in the zucchini and the tomatoes. Turn the heat down to a simmer and let everything come together. After the food is ready, let it cool down for a while and then spread it out on a tray. Now you can start dehydrating it. Approximately, it should take you around 10-12 hours for this meal. Pack into zip-lock bags – each cup should be more or less, one serving. 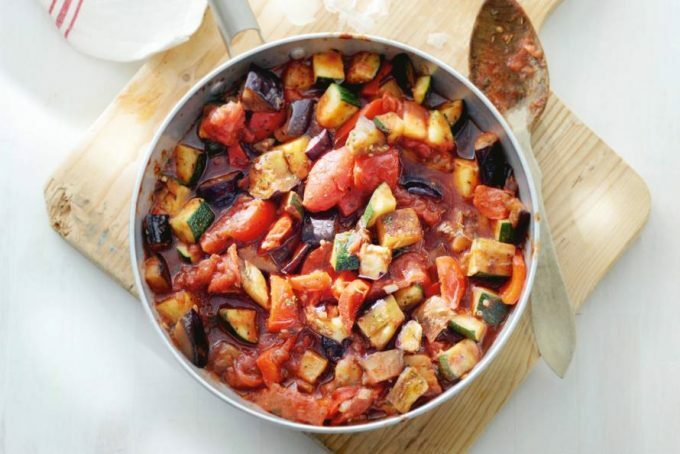 Put a cup of water per each serving of dehydrated ratatouille. Let sit for at least 5 minutes. You don’t need to boil this meal for long, though let it simmer for at least a few minutes until warm. Turn off the heat, cover the pot and let sit for another 5 minutes. Hopefully, by now, you’ve got some fresh food ideas regarding your next camping trip that. Trips to nature are all about the fun but as long as you take the time to do some basic meal prepping, you’re guaranteed to enjoy them much more. Remember that spices play a huge role in enhancing the flavor of the food. Even though they largely depend on personal preference, add your favorite ones as you see fit. Last but certainly not least, don’t shy away from experimenting and trying out different recipes. Soon enough, you’ll be able to find just what works best for you – Bon appetite! 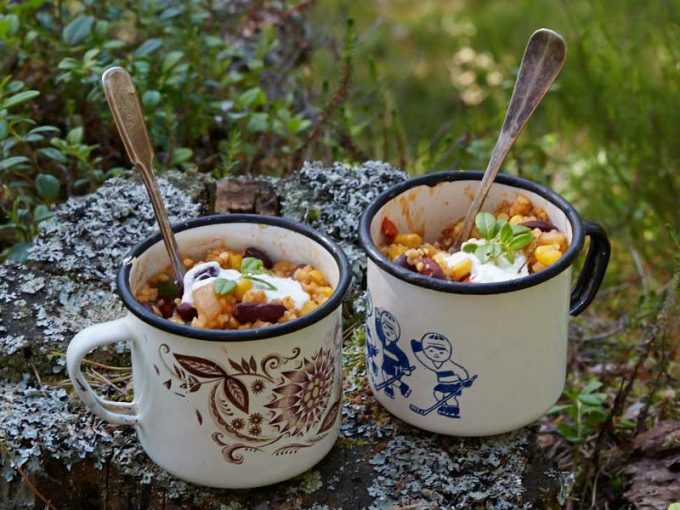 Before you embark on your next trip, check out the top camping recipes to give you more choices.